We currently have some cabinet space available and we are looking for dealers with genuine antique and quality vintage pieces. Rental prices start from £96 per month. 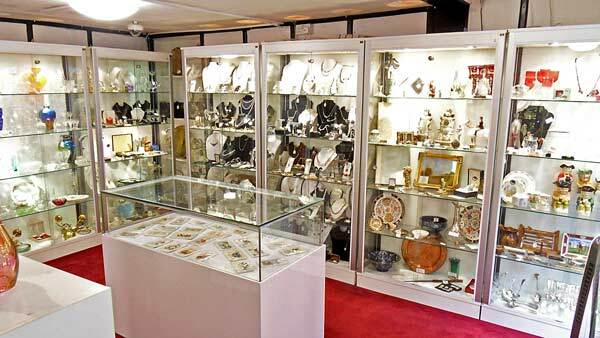 Subscribe below to receive our occassional newsletters, which contain information about Woodbridge Antiques Centre, our events, products and other interesting relevant information (and you can easily unsubscribe at any time).